Winter is just around the corner down in southern hemisphere and it is about time to bring out big coats, knitwear's, and booties. Back in the days I did not really care about how I look every winter season. As long as I can keep myself warm and bundled I'm all good. I used to live in thin long sleeves and puffy jackets until I discovered ways to put together a nice outfit and still look warm and cozy at the same time. Over the years, I've slowly converted myself into wearing black and white. For me, it is classic and never goes out of style. It also gives me a challenge to be creative, so it does not look boring and outdated. 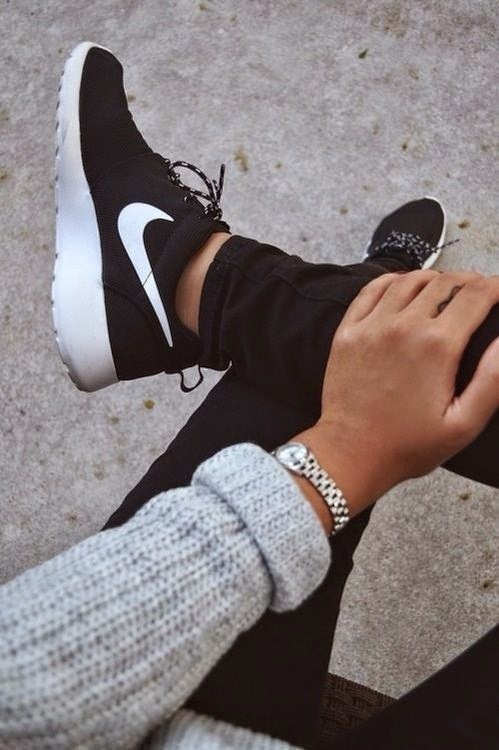 The trainers trend. I never ever thought that I would be the one who would consider trainers for casual wear. My idea of trainers is for comfort, going to gym but this was broke when fashion bloggers started to incorporate it into fashion. Perfect for everyday comfort, and keeps your feet reasonably warm. Turtle neck chunky knits. I used to really hate wearing turtle necks! I think of it as old and only mature women would wear. Over the years it changed and it became all trendy and chic. It is great wear in keeping warm even without having to wear a chunky scarf. Fedora hats. There is something about it that makes the outfit look amazing and fancy. We all have one of those days where our hair does not cooperate with whatever hairstyle we intend to achieve, Fedora hats comes in to the rescue! Loafers. My love for loafers is undeniable. My collection is slowly growing. I would consider it a posh version of sneakers. It is easy to slip on days where you don't want to think of what to wear. It is surprisingly comfortable too! Fur and Boots. AAhhh my all time favorite combination for winter and the only reason I get excited about colder months. Not really a fan of fur coats but fur vests? Definitely count me in! As for boots, I love anything black and it is a winter must have! 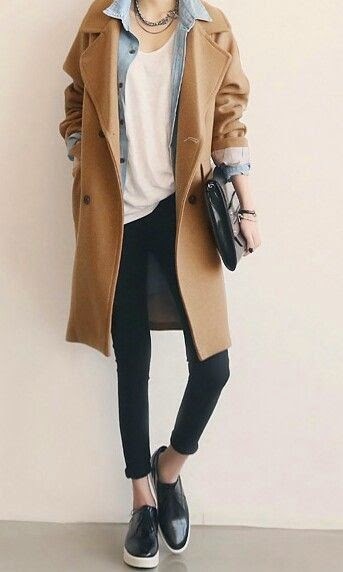 Trench Coat. I never ever thought I would be even interested in looking at trench coats. First of all I'm only 5'4 and trench coats make me look even shorter because of the length. I came across one of Erika Bowes Instagram phot of her wearing trench coat and it changed my perspective about it. The versatility won me over. You can definitely dress it up or down and would still look perfect! What are your current fashion inspirations?